Learn step by step tutorial on drawing a wonderful and realistic kids face easily. 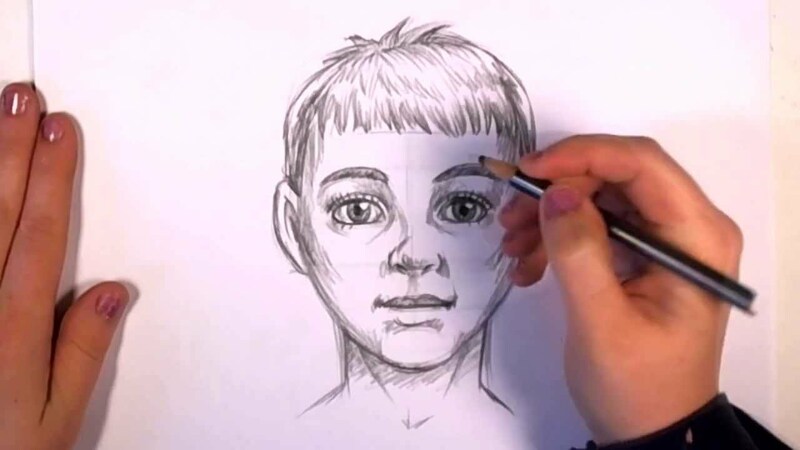 This video tutorial will help you in learning how to draw a realistic looking baby face in step wise manner. Babies are so cute and are loved by all. You can draw them very easily. 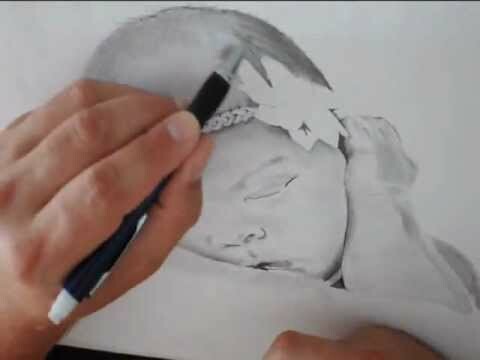 Just follow the step by step video to draw effectively a baby’s face. You can sketch or draw very simply just doing practice again and again. Follow the video below and strive hard to act like that. We are waiting for your genuine feedback on our shared drawings.